Lodge 9 meets mainly from January to April, usually on Tuesday nights, and we annually host a Lodge dinner at a local restaurant as one of our last meetings of the season. Our Lodge currently has 20 members. 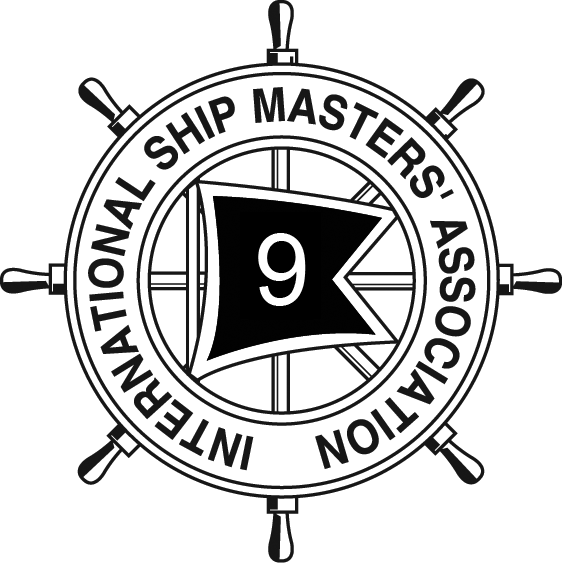 Although most are licensed mariners, we do have several associate members and welcome anyone in a maritime related field or with an interest in Great Lakes shipping or maritime history to join us.